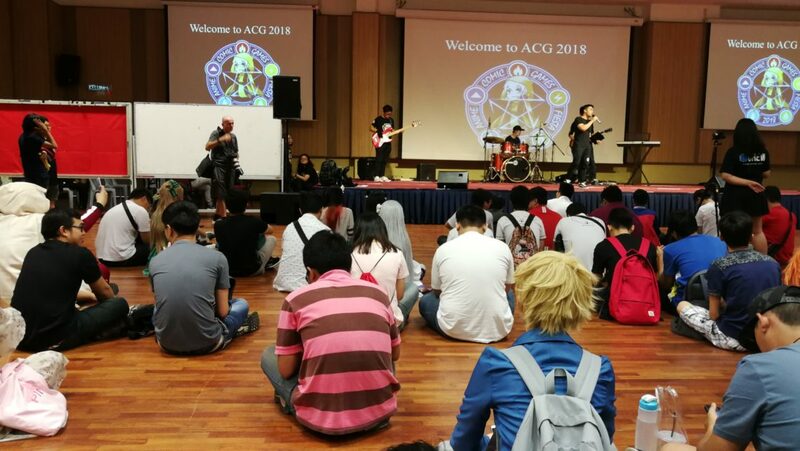 On the 24th and 25th February 2018, many ACG aficionados as cosplayers gathered at the Sungai Long campus of Tunku Abdul Rahman University (UTAR) to attend ACG Fiesta. The event that is held annually, is organised by UTAR’s very own Asian Cultural Society. According to ACG Fiesta event representatives, Mok and Chai, the goals of the ACG Fiesta is to encourage and promote cosplay culture. The event managed to gather a crowd of about 500 participants over the span of two days featured many enticing attractions for the event goers. 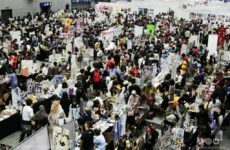 Some of these attractions included internationally renowned guest cosplayers such as Baobao and Shine, live stage performances, doujin booths, and even a maid cafe by Comic Fiesta’s very own La Petite Fox. 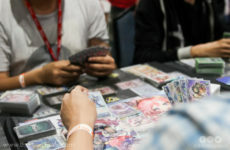 As a frequent ACG event goer myself, I felt that the event space was fairly well utilised with adequate spacing allocated between booths, attractions, and space for participants. 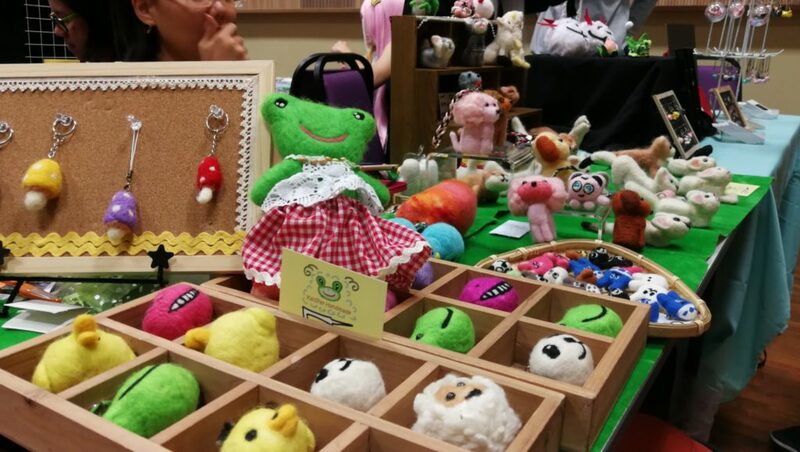 The event had an estimate of 20 booths that featured interesting handmade merchandise such as felted plushies and keychains with loads of relevant art and fan favourites such as Houseki no Kuni and Omnyoji. The live performances were engaging with decent performers and attractive line ups such as live bands and dance performances. Personally, I really enjoyed the event. However I do feel that the audio visual aspect of the event could very much be improved on. For instance, instead of having sound checks mid-event, it could have been done either on the morning before the event or event the day before. Additionally, the sound system could do with some improvement as well as there were times where participants weren’t able to hear the emcees due to their voices sounding extremely muffled. 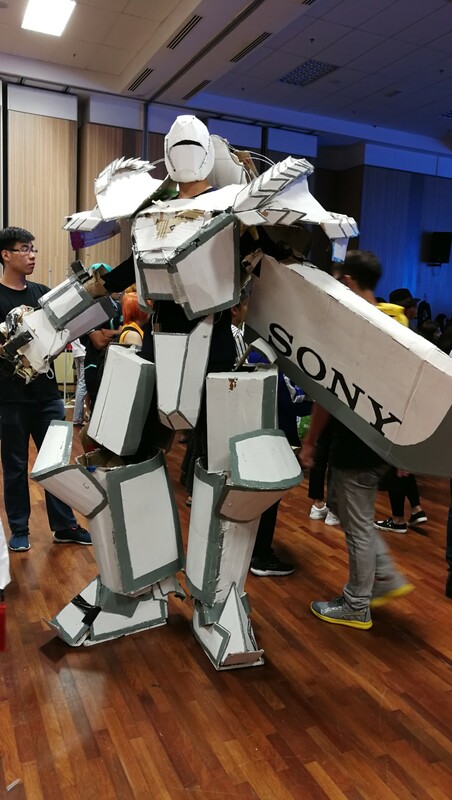 All things considered, ACG Fiesta is definitely one of the better ACG events that is organised by a university club or society. Here’s to hoping would continue to flourish and grow year by year. Potato by day….and potato by night. She loves reading and sings (we pity her neighbourhood peeps) in her spare time. 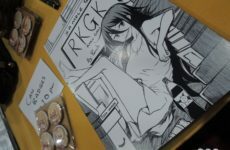 Loves romance manga though does not show it. The Tigrex of the group, harmless unless unfed. Previous Post Is There Region Lock on PS4 Games?